The Lenovo P2 was launched in India in January in 3GB and 4GB RAM variants, which were priced at Rs 16,999 and Rs 17,999 respectively. Now, these models are available on Flipkart with a discount of up to Rs 3,500. The 3GB model is now available for Rs 13,499, while the 4GB model is retailing for Rs 15,499. The company hasn’t confirmed this, but it could be a permanent drop on the device. 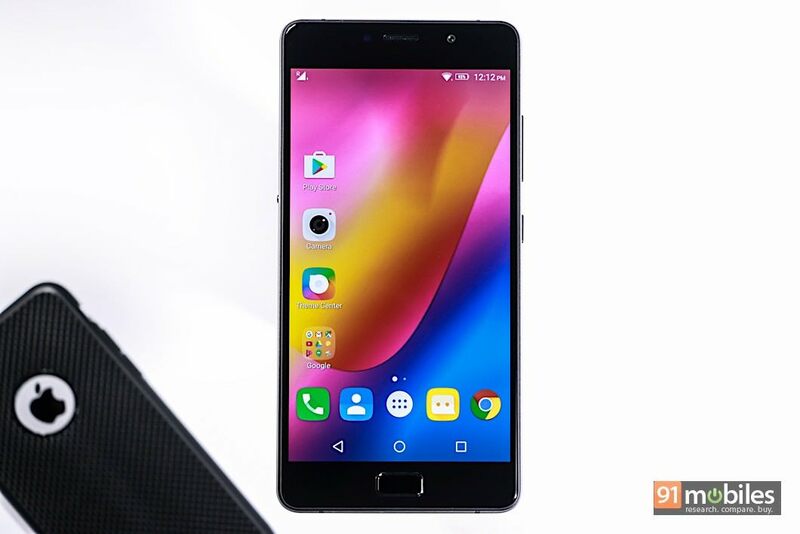 For the uninitiated, the Lenovo P2 (review) is a mid-range offering with a premium metal unibody design and a fingerprint sensor. It comes with a massive 5,100mAh battery that supports fast charging via a 24-watt charger, which the brand claims can deliver up to 71 hours of talk time and up to 32GB of standby time. The phone comes with USB OTG, which allows it to act as a power bank as well. 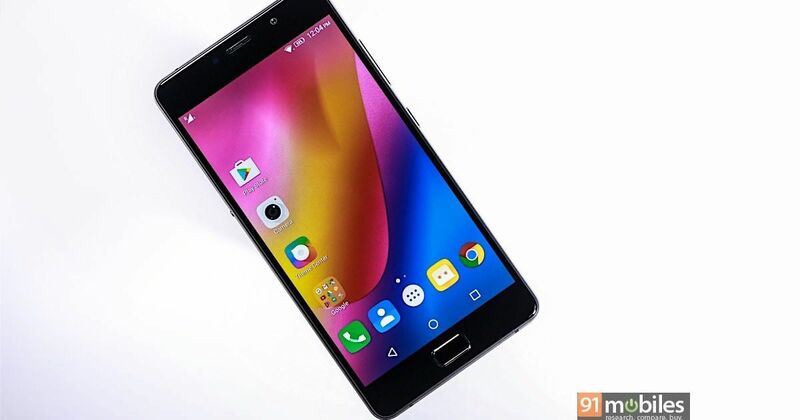 As for the other specs, the Lenovo P2 features a 5.5-inch full HD AMOLED display, and boots Android Marshmallow. The phone is powered by a 2.4GHz octa-core Snapdragon 625 SoC, mated to an Adreno 506 GPU. It comes with 32GB of storage, a 13MP rear snapper, a 5MP front shooter, 4G LTE and NFC.